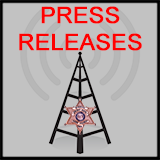 Deputies with the Cass County Sheriff's Office were involved in two separate vehicle pursuits this weekend and both drivers have been charged. On Saturday around 1:00 p.m. deputies assisted the Harrisonville Police Department with the vehicle pursuit of a black 1989 Chevy S-10 that began in the area of Eastwood and S. St. Rt. 2. and traveled east of Harrisonville. 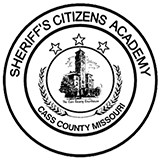 Cass County Deputies assisted by the Missouri State Highway Patrol attempted to stop the vehicle using tire deflation devices but were unsuccessful. The driver, 36-year-old Clinton M. Mills, of Peculiar lost control of his vehicle at the intersection of S. St. Rt. W and E. 335th, rural Archie and fled on foot. Mills was quickly apprehended by Cass County Sheriff's Office K9 and taken into custody. One deputy was treated for a leg injury at a local hospital. Mills was transported to an area hospital for treatment. Unlawful Possession of Drug Paraphernalia. 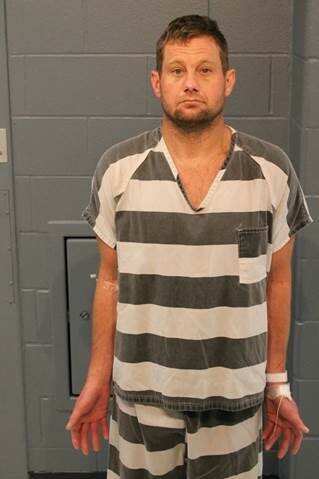 Clinton M. Mills is currently in custody at the Cass County Jail and is being held on a $50,000 Cash Only bond and a Felony Driving While Revoked warrant from Clay County Missouri. 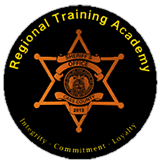 On Saturday around 11.45 p.m. a Cass County Deputy attempted to stop a black Pontiac Grand Prix on northbound I-49 north of Peculiar that fled. The Missouri State Highway Patrol assisted and Grandview Police were able to successfully deploy a tire deflation device near 150 Hwy and I-49. 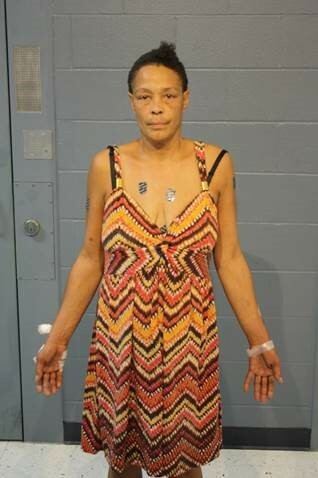 The vehicle eventually became disabled on 435 Hwy west of I-49 at which time the driver, Warrenetta L. Hudson, 49, Kansas City, MO was taken into custody without further incident. Hudson is currently in custody at the Cass County Jail charged with Felony Resisting Arrest by Fleeing, bond $3,500.00.